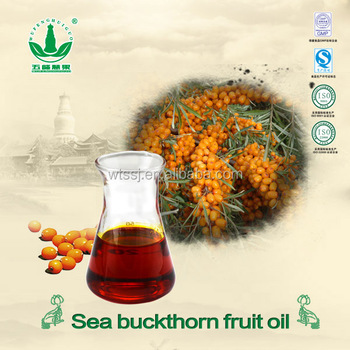 Sea Buckthorn seed oil is rich in unsaturated fatty acids, the fatty acids ω -3/Ω -6=1:2, can improve the situation of inadequate intake of ω-3. 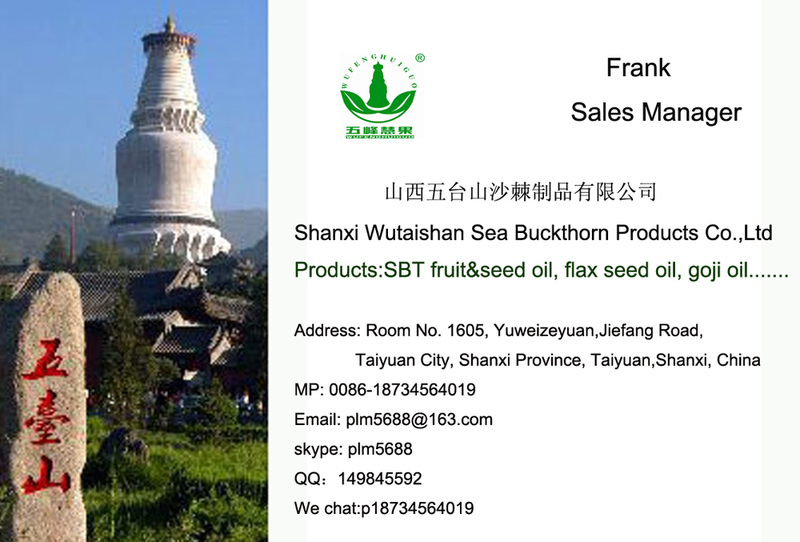 Sea Buckthorn seed oil contains large amounts of lecithin sitosterol, SOD, vitamin E, Linoleic acid, Oleic acid and Linolenic acid. 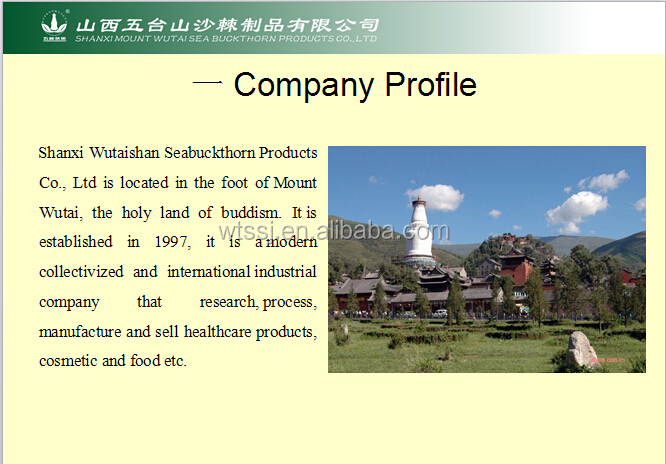 (1) Our sea buckthorn are from mount wutai in shanxi province,the holy land of buddism.The sea buckthorn are non-pollution, pure, natural and health. 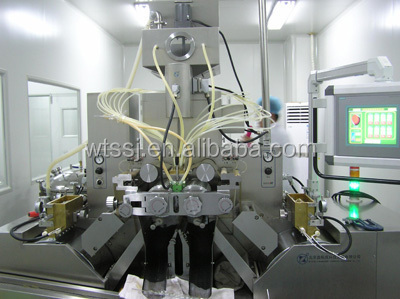 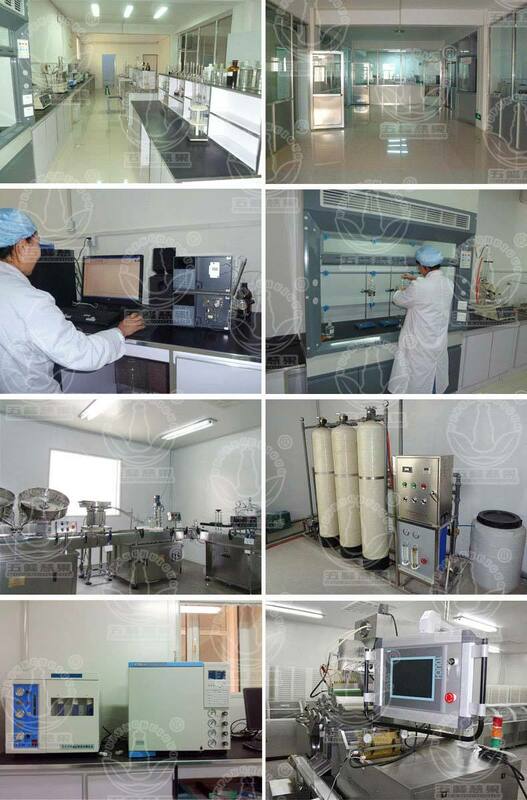 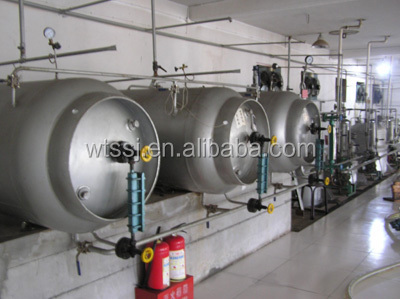 (2) The high-tech production technology: CO2 supercritical fluid extraction. 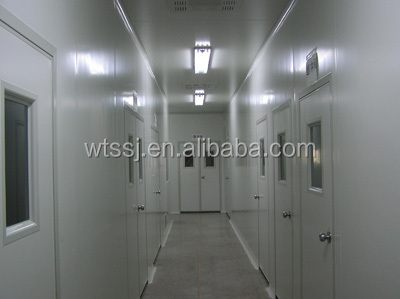 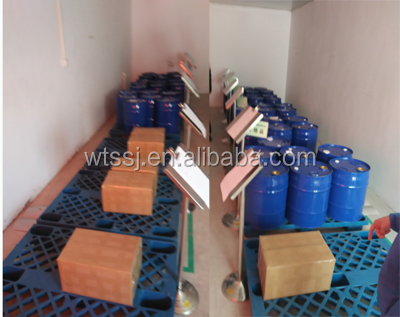 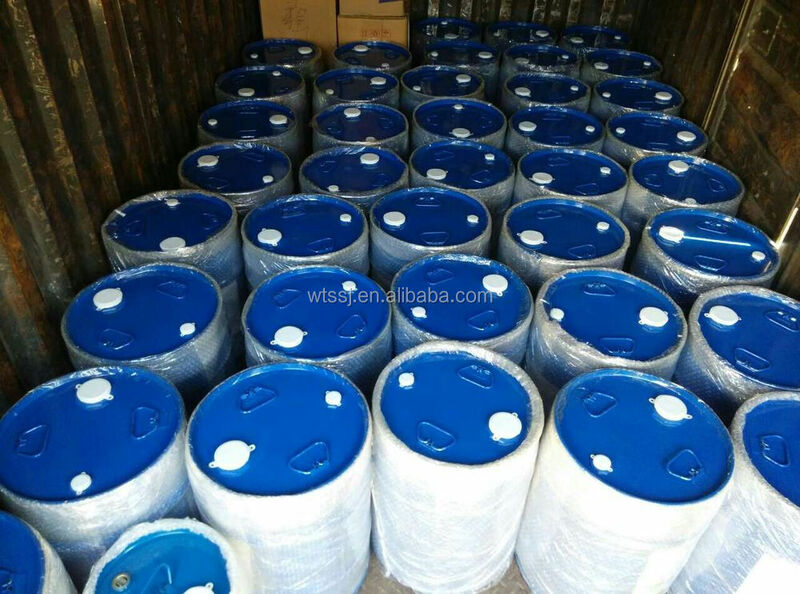 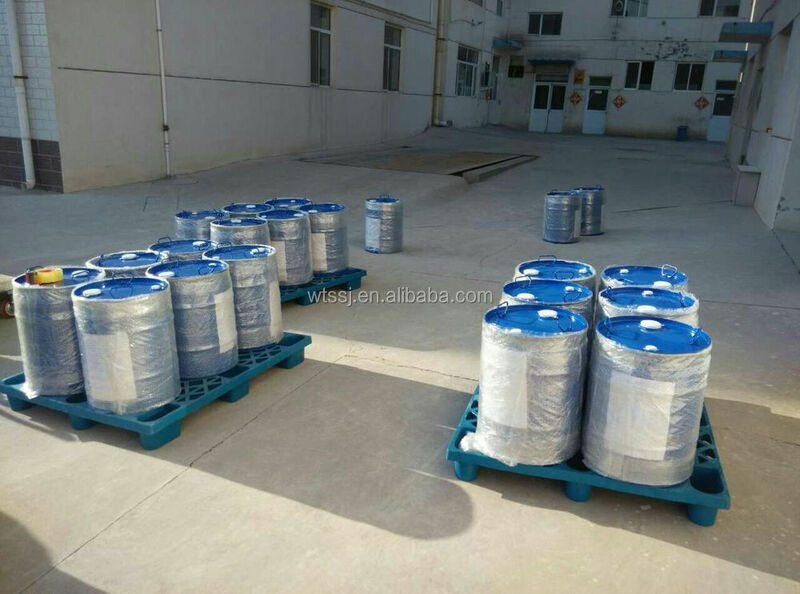 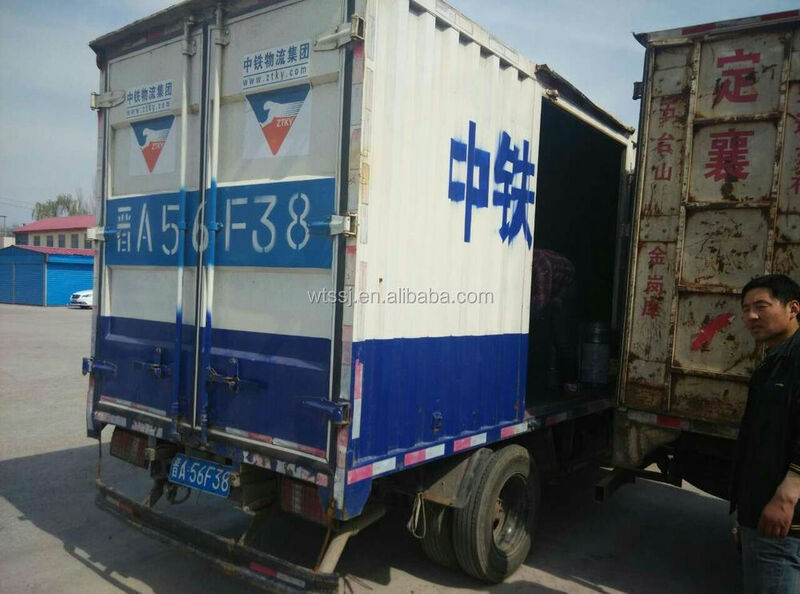 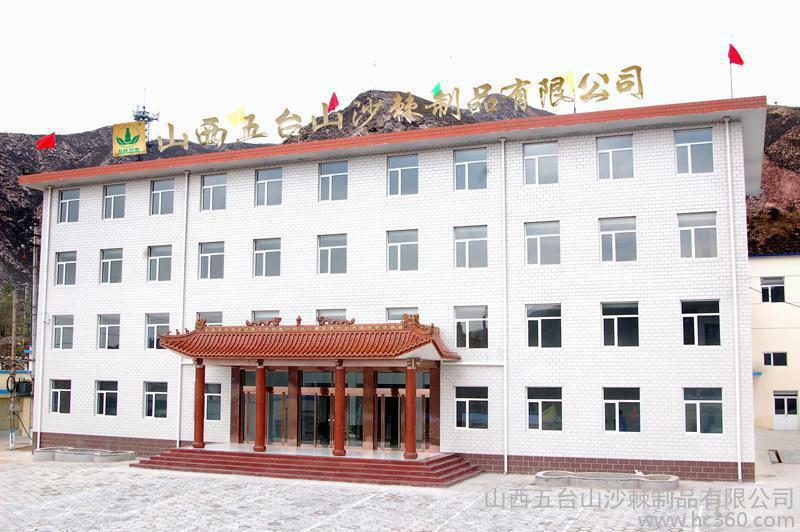 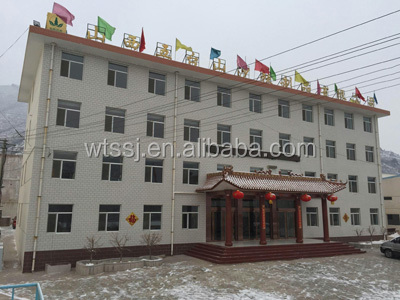 Shanxi Wutai Mountain Hippophae Goods Ltd.